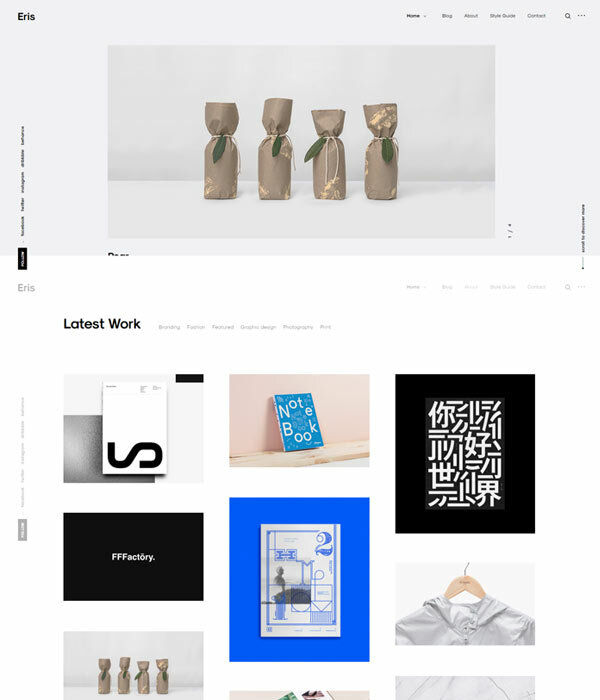 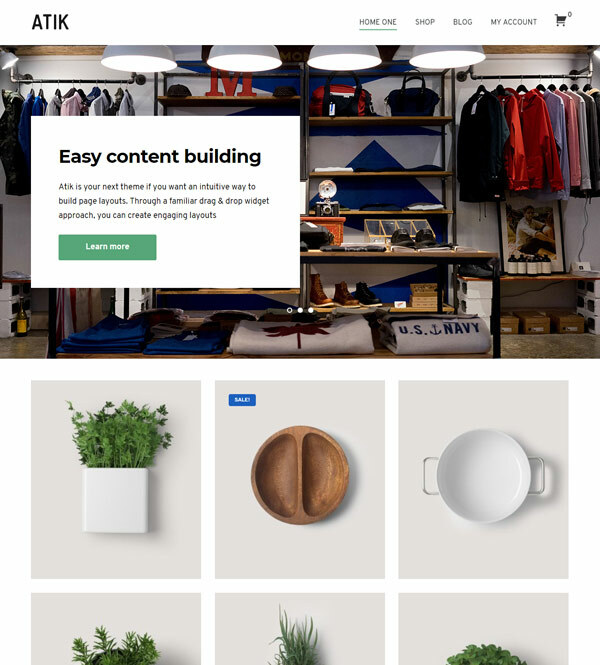 Uku is a theme created by the team at Elmastudio. 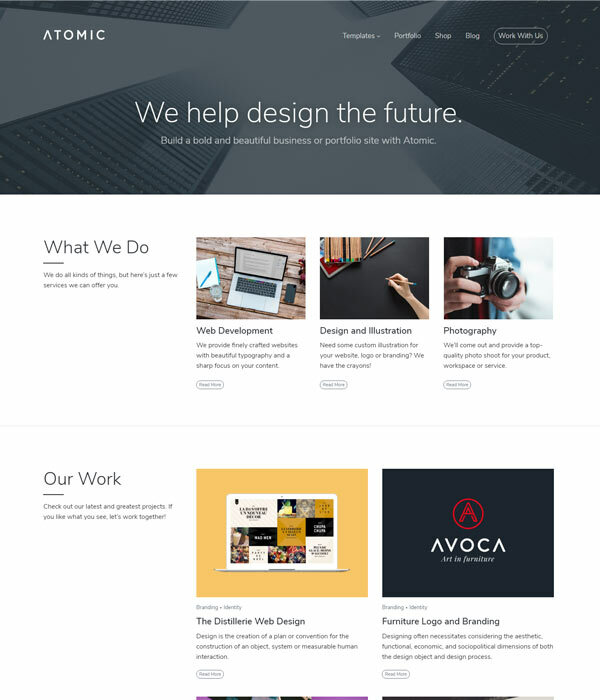 This team clearly have some amazing design skills and have some stunning themes in their collection. 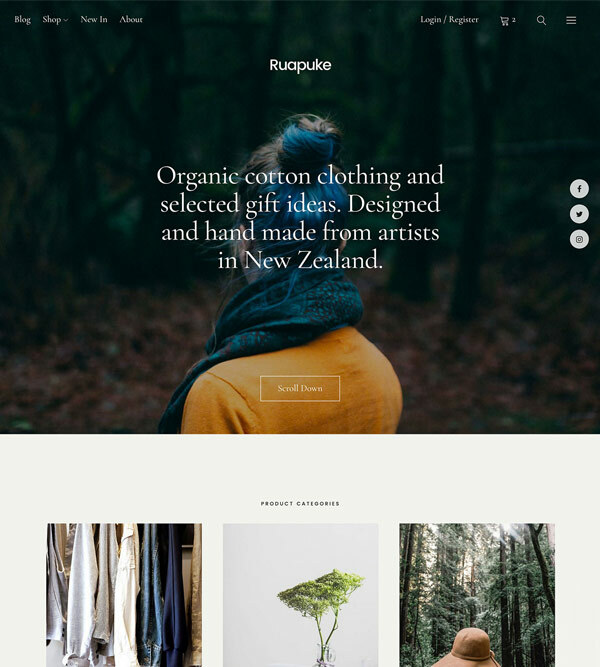 Uku is one of my favourites. 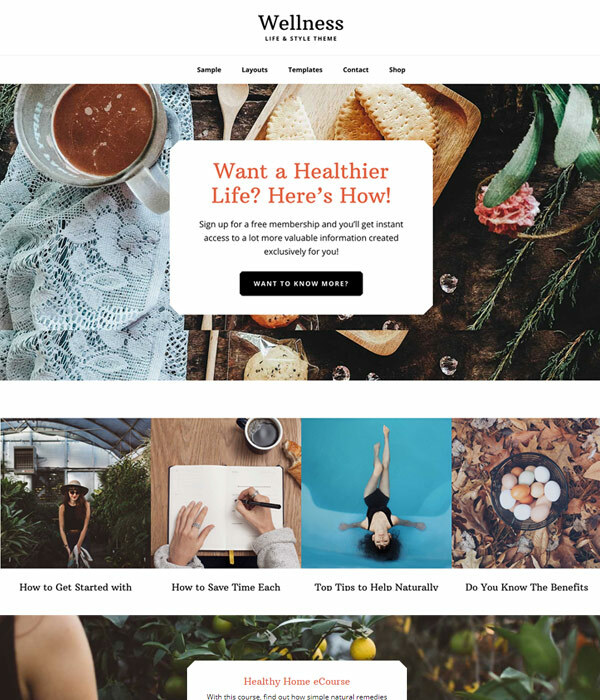 Wellness is a great theme for the Genesis framework with a clear and simple layout. 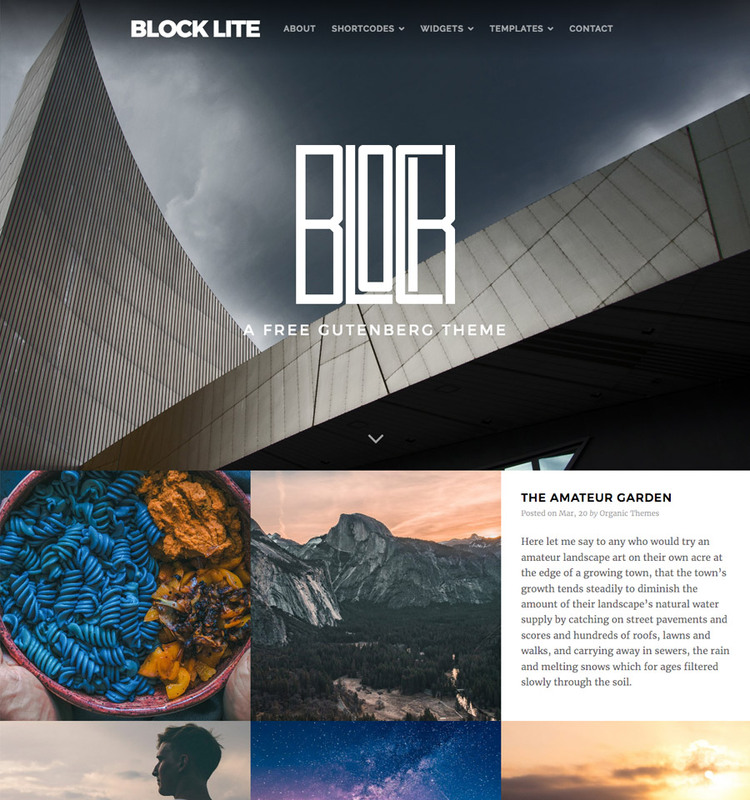 It’s perfect for a wide range of websites but especially suited for fitness, health and recipe blogging. 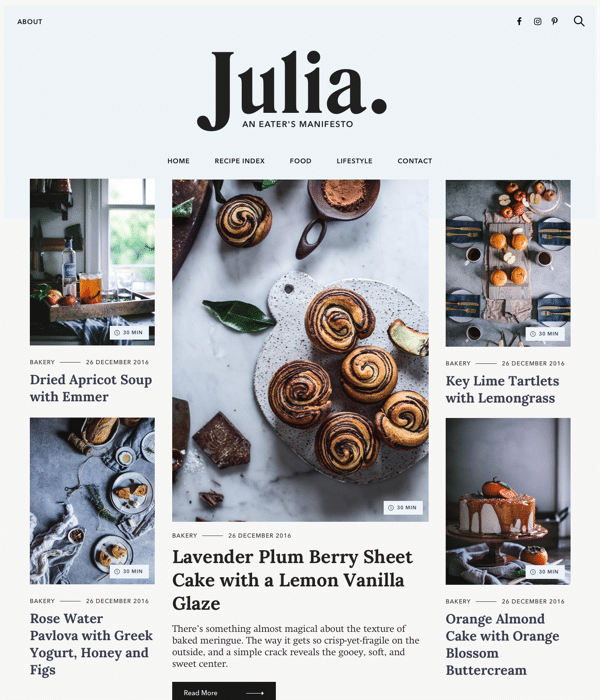 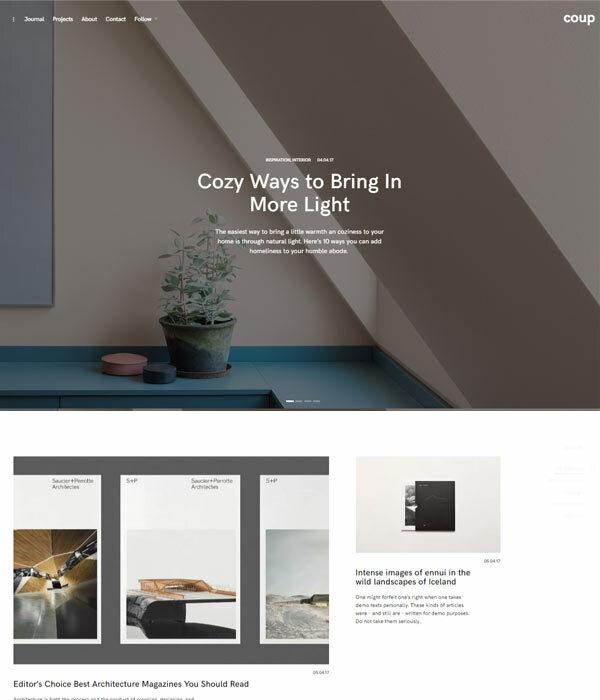 Julia is made by Pixelgrade – one of my favourite WordPress theme providers. 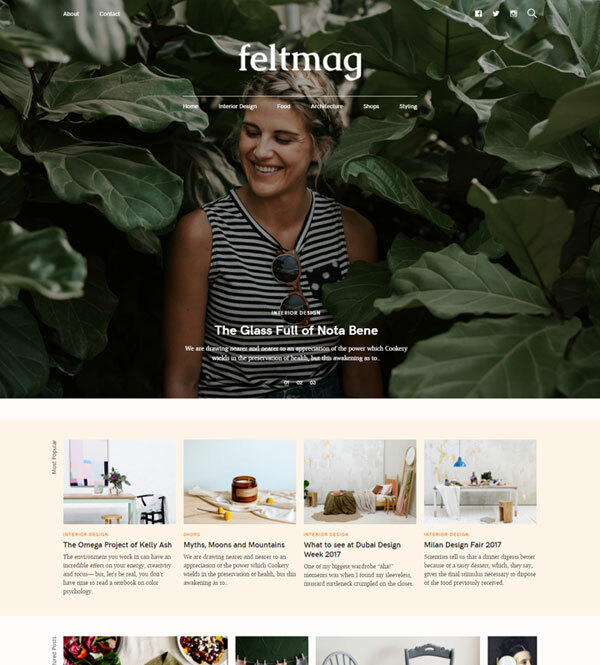 Pixelgrade excel at creating unique and functional magazine themes and Julia is one of the best looking themes in their collection. 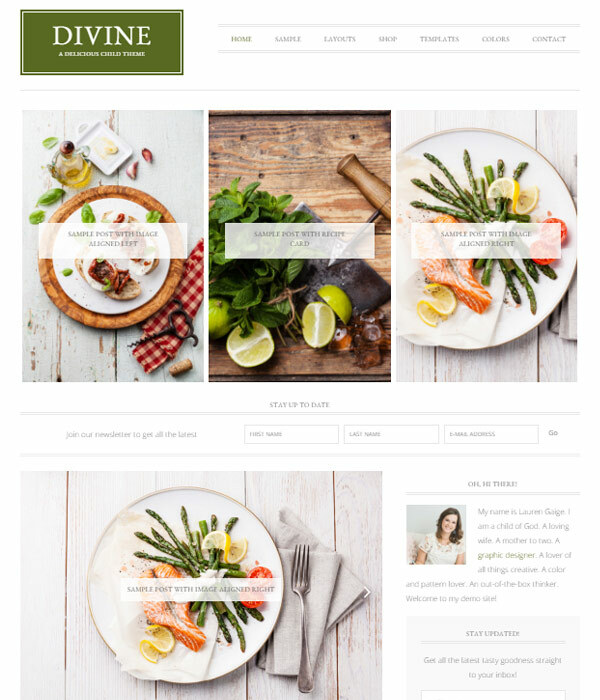 Gourmet is a foodie WordPress theme from the team at Themefuse and it’s based on a excellent ‘the Core’ framework which means you’ll get this awesome theme plus loads of other great templates if you decide to buy. 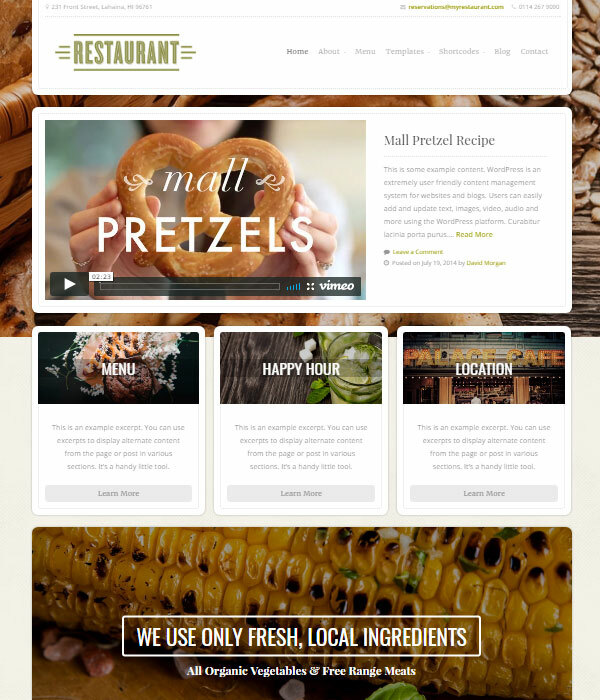 Restaurant is Organic Theme’s WordPress theme specifically designed for, you guessed it – restaurants! 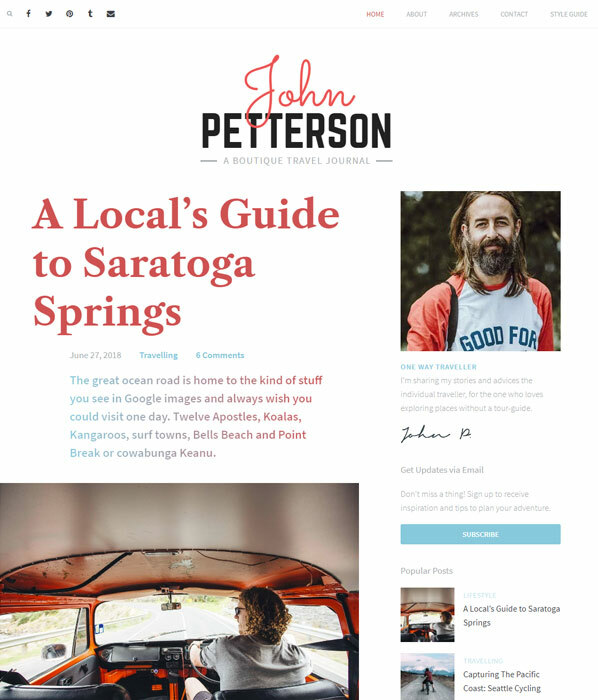 It has a friendly, relaxed and well thought out design and it is perfect for a wide range of different eating establishments. 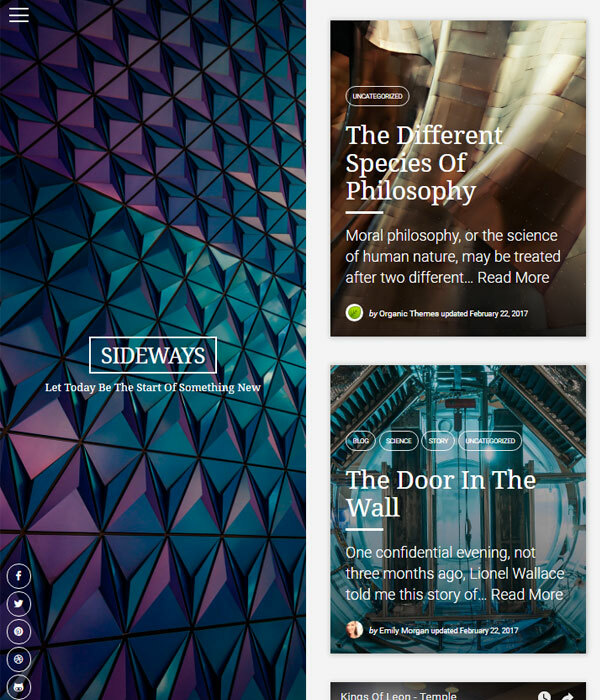 Sideways is a great theme by OrganicThemes with a split layout. 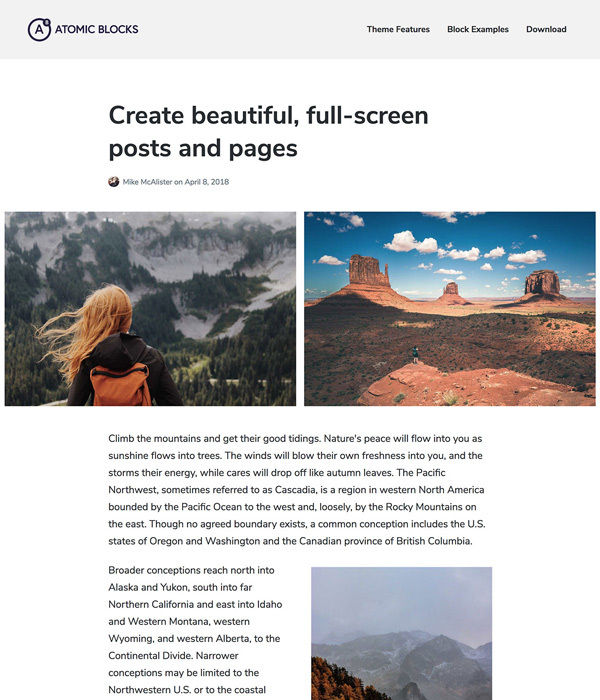 It is very easy to use and well designed and would be perfectly suited to a wide range of blogs and magazines. 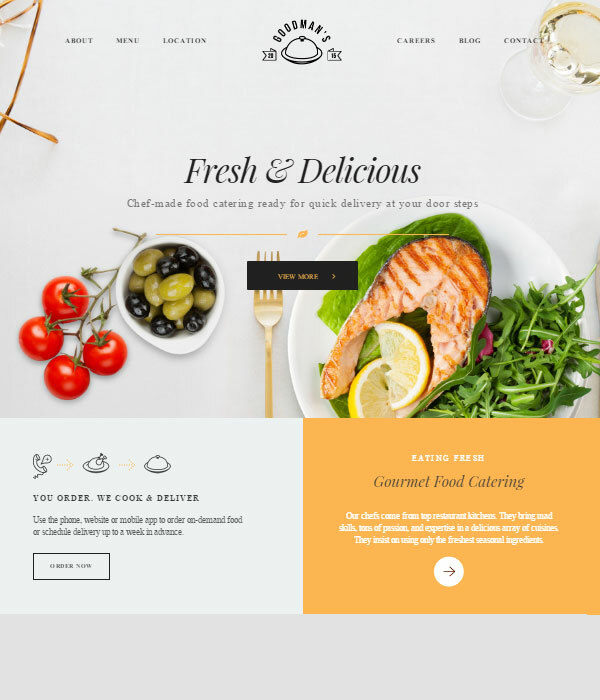 PixelGrade have outdone themselves with this awesome restaurant theme. 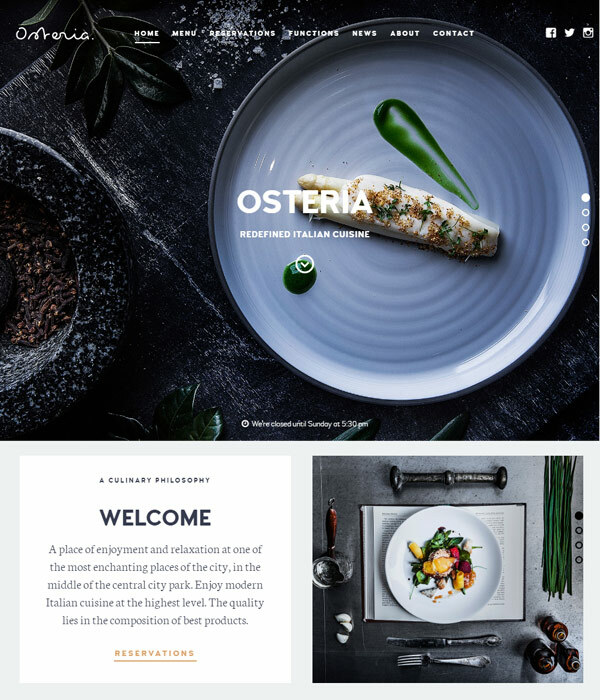 An easy to use layout combined with bold typography and striking images make this one of the best restaurant themes you can buy. 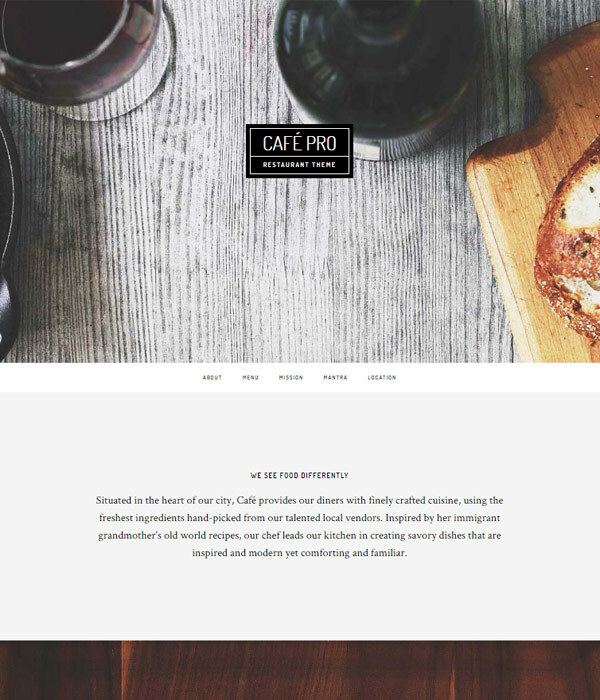 Cafe Pro is one of Studiopress’s themes created for the cafe and restaurant niche. 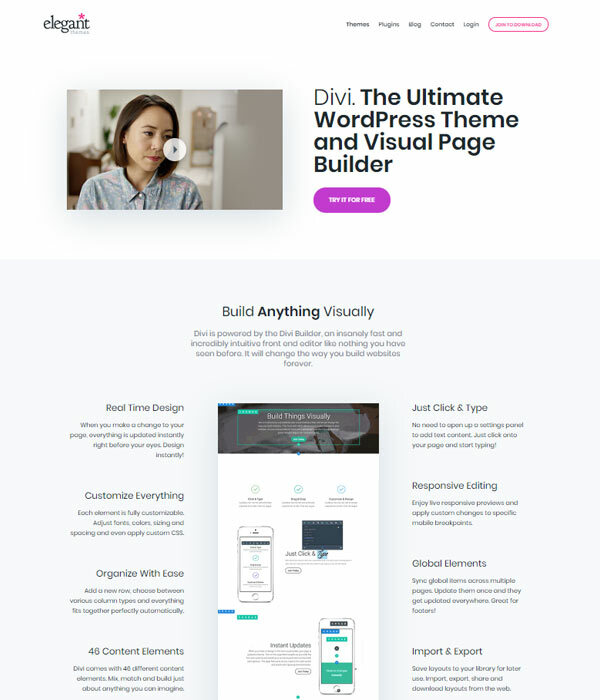 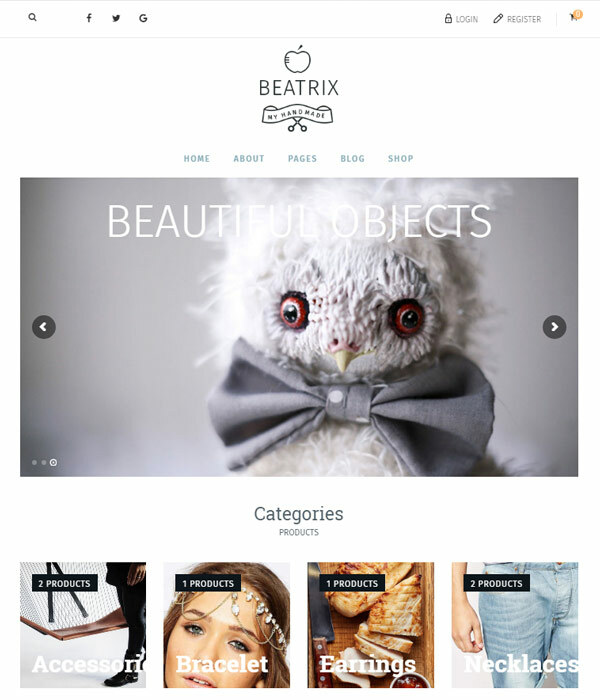 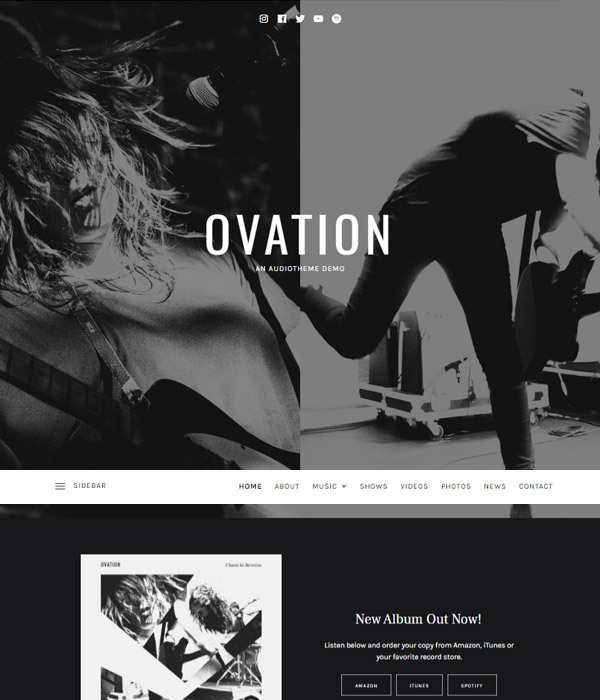 It’s an easy to set up and nice looking theme that makes heavy use of parallax scrolling.